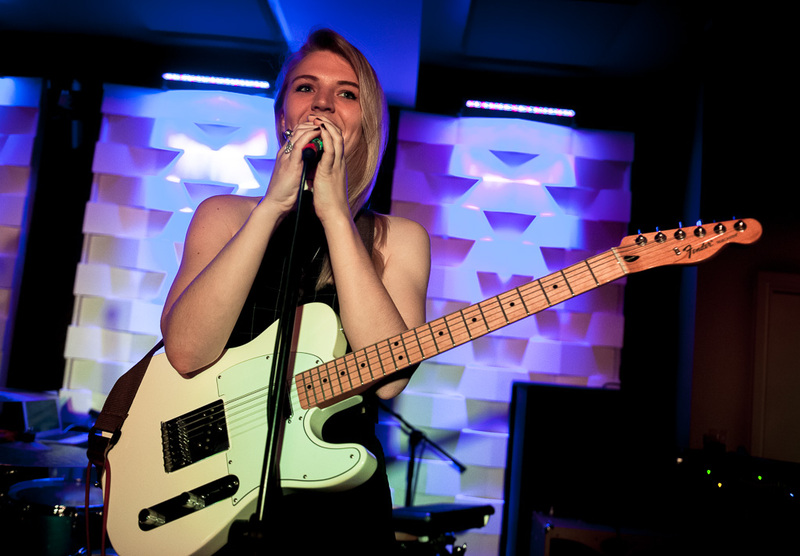 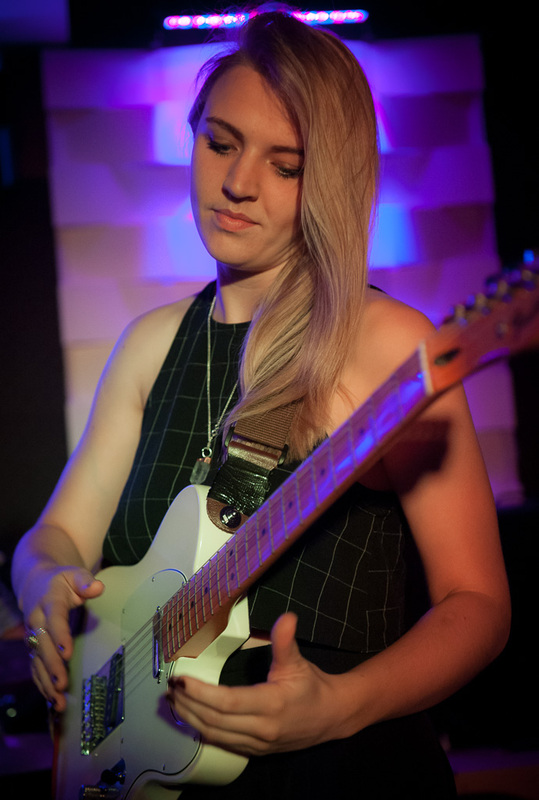 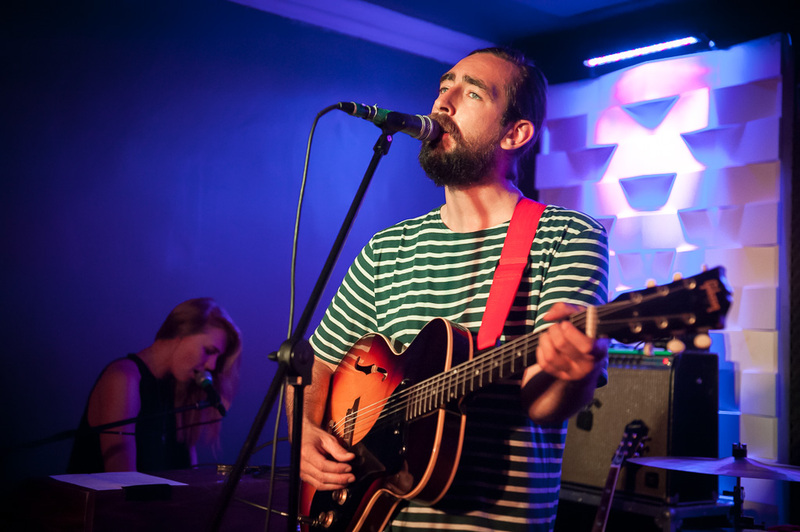 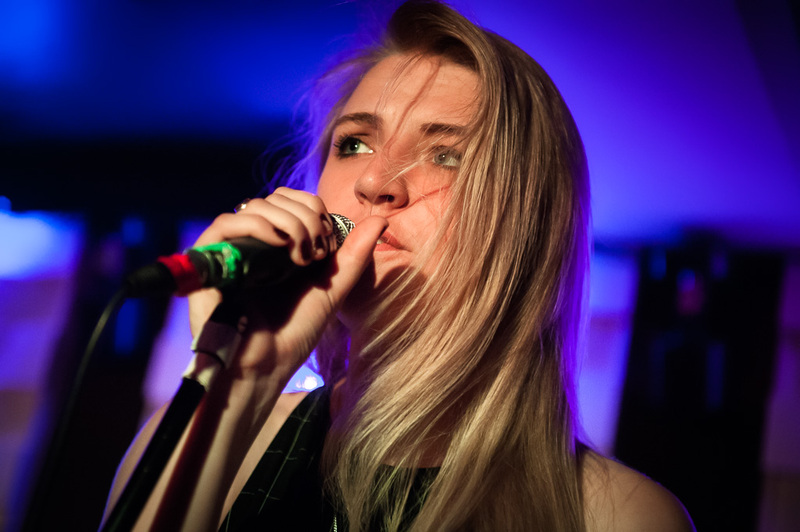 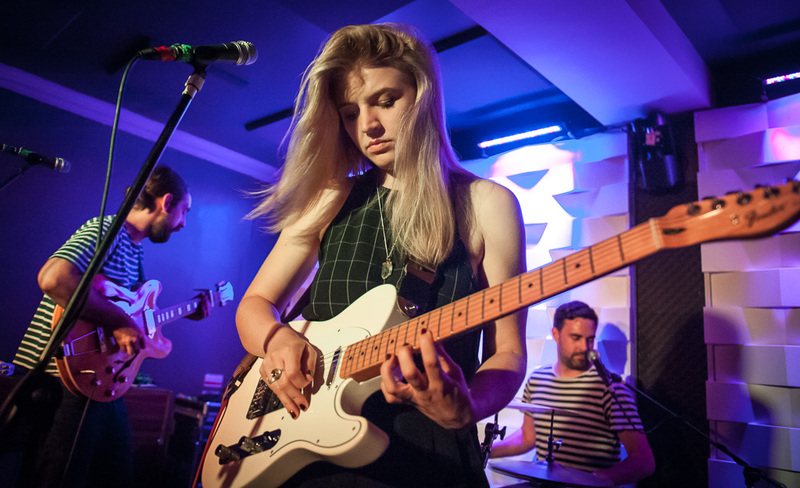 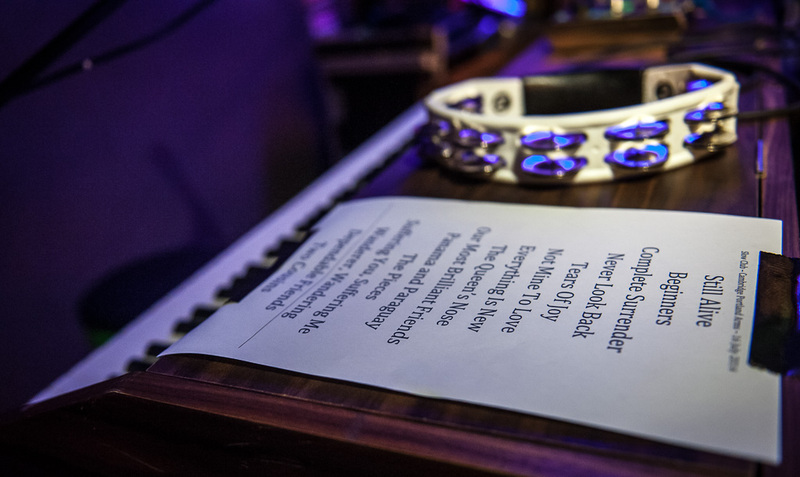 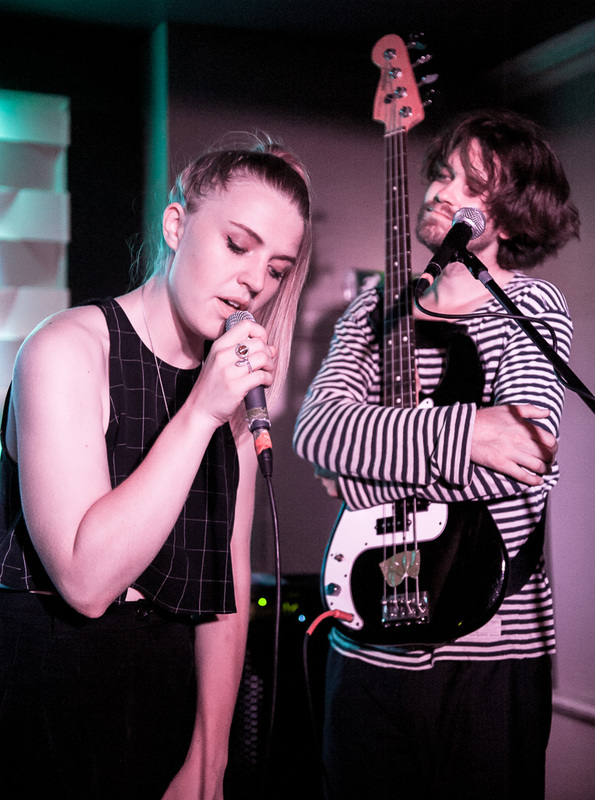 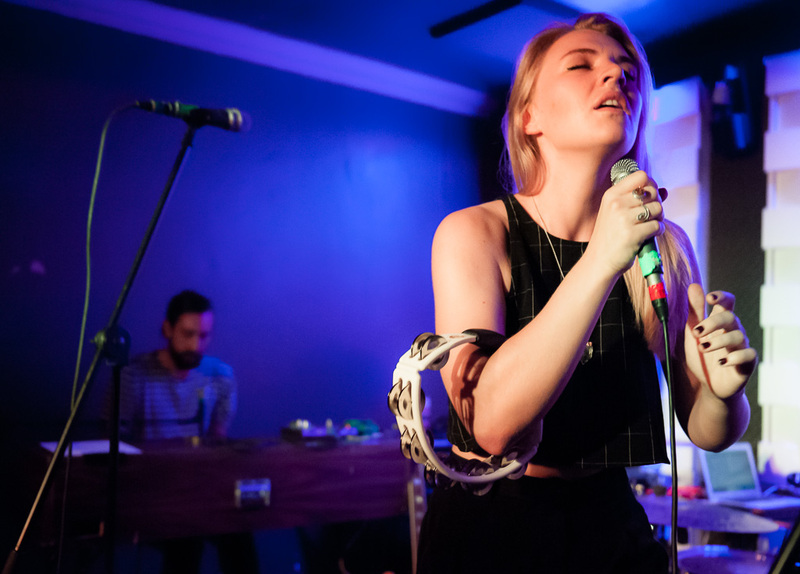 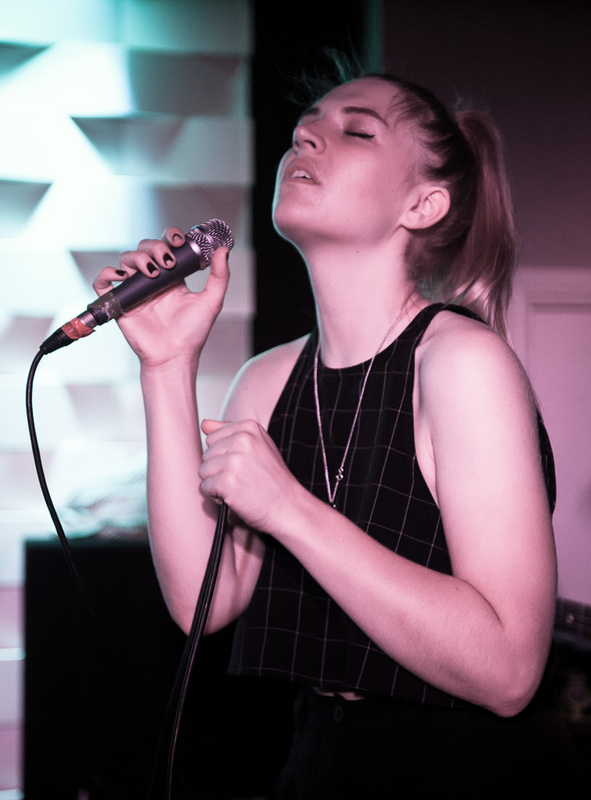 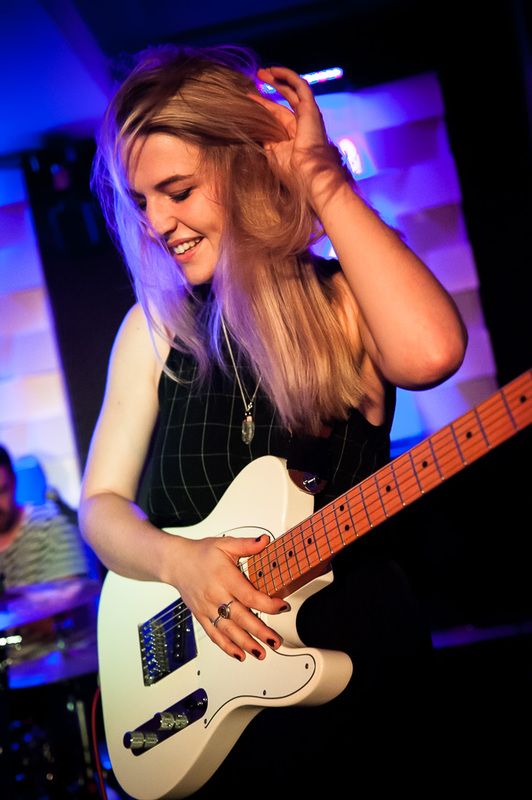 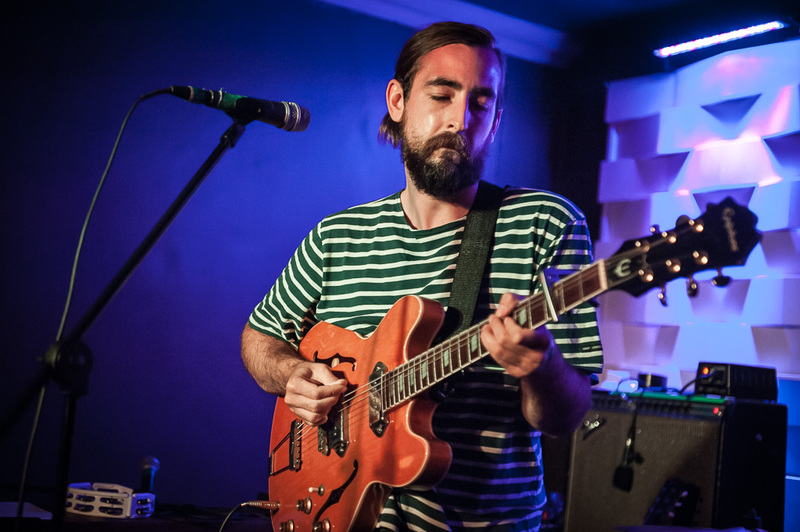 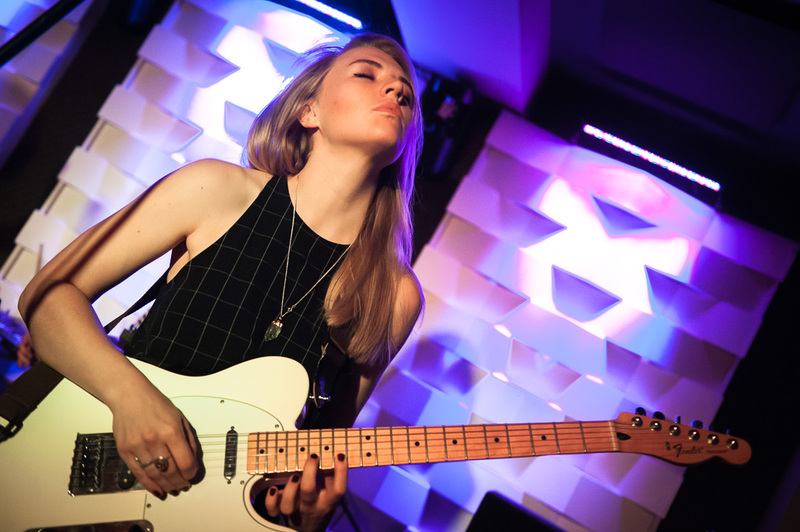 Our photographer Valerio Berdini caught the delightful Slow Club last night at Portland Arms, and here are the results. 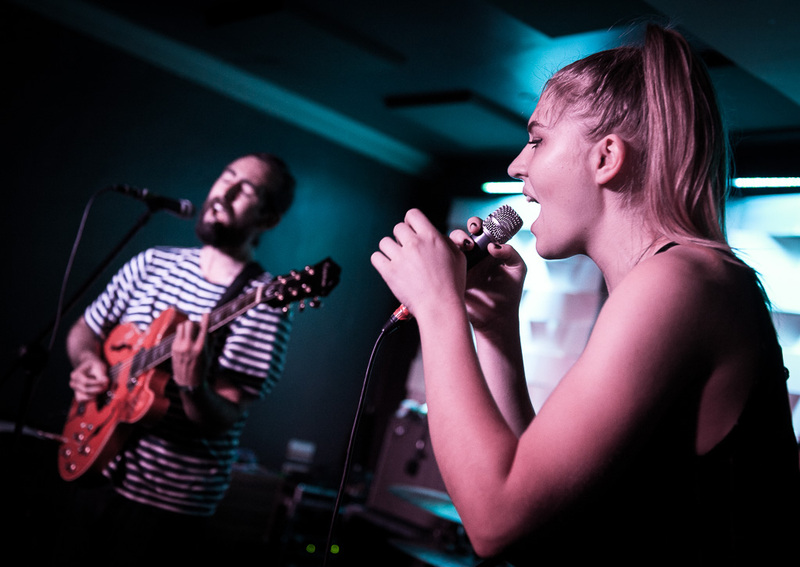 Our photographer Valerio Berdini caught the delightful Slow Club last night at Portland Arms, and here are the results. 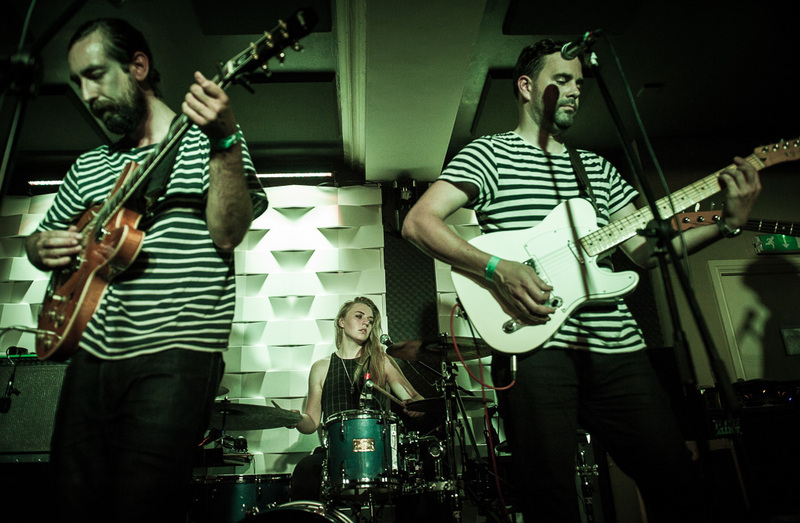 Check out our review of their latest album Complete Surrender here.